Whether you’re kicking the soccer ball on the field or shooting hoops on the basketball court, dance is an effective way to perfect one’s athleticism. It allows for creative expression and different interpretations of physical activity, while strengthening the athlete. When playing on the field, an athlete must maintain a certain level of endurance. By taking a dance class for one hour, an athlete is exposed to a different form of endurance than running sprints or circuit training. While cardio exercises like running on a treadmill allow athletes the ability to burn calories quick while boosting endurance, studies have shown that just 30 minutes of dance training can burn up to 300 calories. 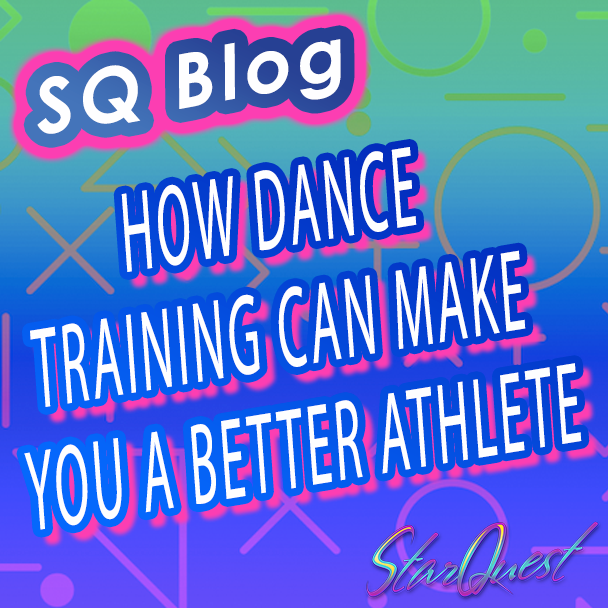 Dance bolsters endurance by allowing athletes to train longer while working harder on the field. Along with endurance, dance allows athletes from other sports to use new muscles and have a greater body strength overall. For those who participate in contact sports like football or rugby, dance allows the bones to strengthen so the risk of injury is a bit slimmer. With focus on motor fitness and strength, dance also allows for athletes to get a different muscular tone overall that their original sport may not immediately supply. Dance training involves a large amount of memorization with consistent repetition of specific steps. If other athletes practice dance, these movements may allow them to become more coordinated as routines typically increase spatial awareness. For athletes who participate in sports that track balls across a long field, this can be increasingly helpful in becoming more aware of the surroundings of the ball along with its target. While many sports require athletes to stretch in order to reduce a strain on muscles, many athletes fail to focus on the benefits of flexibility. 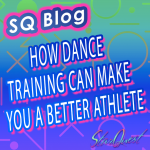 Dance moves that really push the body to the limits in terms of stretching can allow the strengthening of neglected muscles while allowing athletes to push their limits when it comes to performing in their sport. Some professional football teams have incorporate barre work into their training, resulting in lower injury rates across the season. Overall, dancing allows the body to focus on fields that other sports may initially neglect. Studying dance can be useful for all athletes’ bodies, while allowing them to express themselves through creative freedom. Dance is more than just an art, it is an outlet that leads to a stronger sense of athleticism.